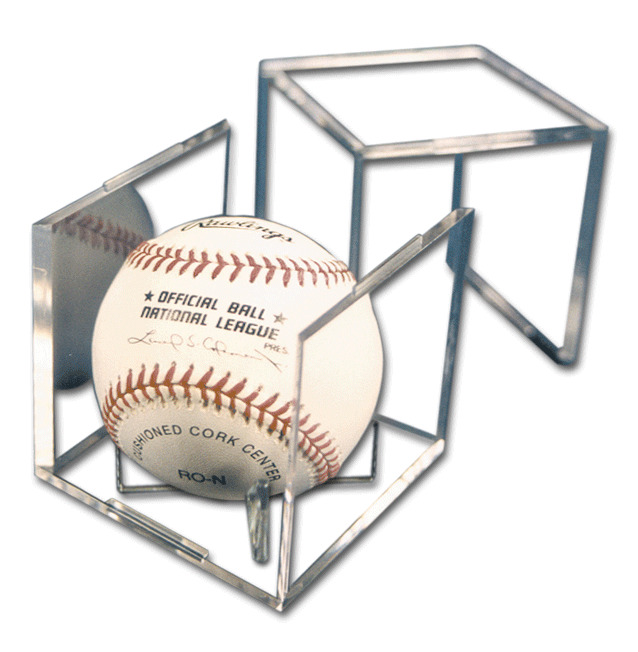 For total protection from damaging UV Rays, please check out our 5 year or 25 year UV Protected baseball cubes, which have a UV additive in them to block out the harmful ultra violet rays that accelerate discoloration of a baseball after a many years of exposure to light. 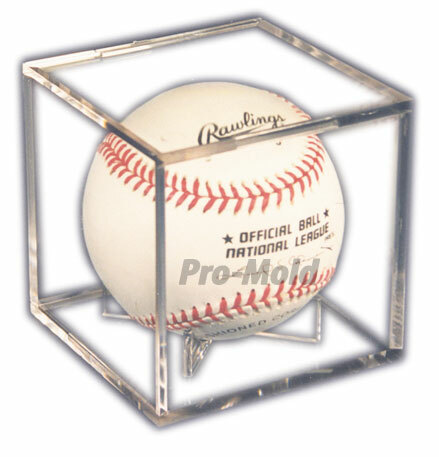 Question: Why should I store all my baseballs in the Pro-Mold Ball Cube instead of another brand like Ultra Pro®? 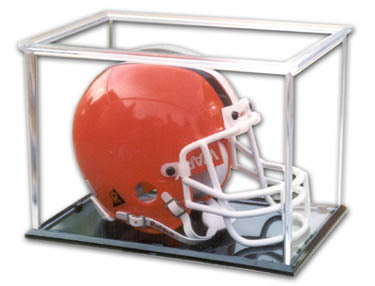 Answer: The Pro-Mold Ball Cube is made in the USA with high quality raw materials from leading American polymer (plastic) manufactures including Total Petrochemicals. 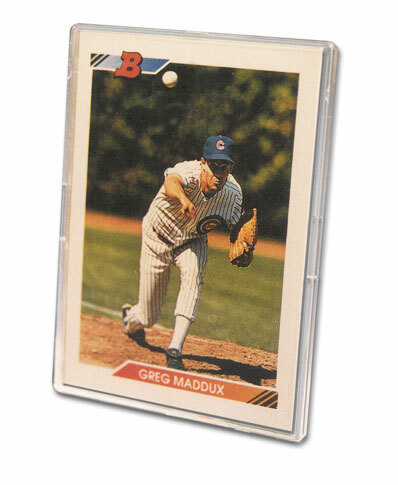 Many of the imported baseball cubes from overseas are made from a low grade material using a lot of regrind, which gives their parts a blue tint and less optical clarity. Answer: Yes, but the tennis ball will be a little loose since the circumference of a tennis ball is smaller than a baseball. 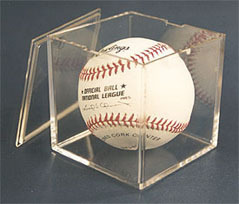 However, the cradle inside the baseball cube will keep the tennis ball from moving when displayed.